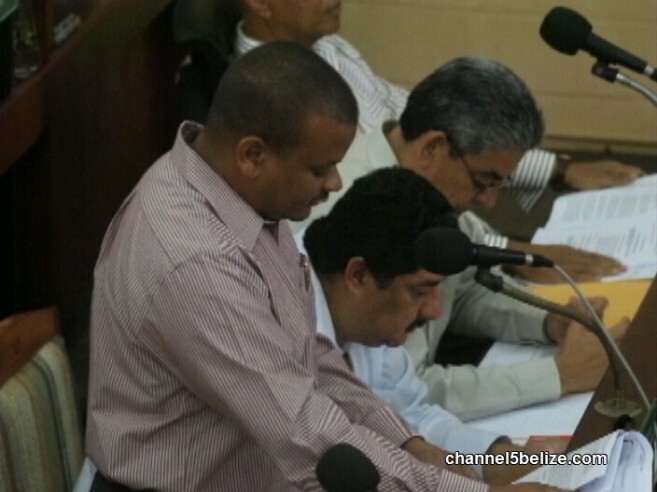 The recently approved second phase of the Caribbean Development Bank (CDB) loan agreement is to greatly improve the education system of Belize, as it is expected to provide financing for 35 institutions. The loan agreement, which was approved on Wednesday, September 2nd, is for $35US million, with Caye Caulker Village and San Pedro Town being among the municipalities to benefit. The project will encompass the development of 22 schools at the pre-primary level, five at the primary level and eight at the secondary level. According to Minister of Education, Youth and Sports, Honorable Patrick Faber, the Government of Belize will be improving the education system in areas that have had a significant growth in population. “The project is expected to entail a total of 148 classrooms and laboratories, and of course furniture and equipment for these schools. We estimate that 5,338 students at the pre-primary level (kinder garden and pre-school), 1,400 students the primary level and about 2,500 students at the secondary level will be benefitting,” said Faber. Caye Caulker is expected to see the construction of a pre-school, while San Pedro is to receive a pre-school, primary school and high school. 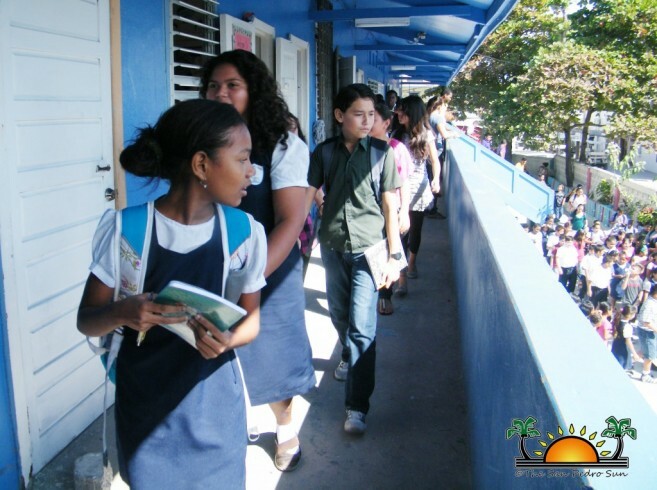 “I make a special point about building a primary school in San Pedro because there is a serious problem on the island as it relates to finding space for students at the primary level. The three main schools which receive government funding are running over and do not have enough space for all the students. That’s why we will be building an eight-classroom building there,” stated Faber. The 22 new preschools to be built will be at Valley of Peace Village, Buena Vista Village, Billy White Village, Duck Run Village, St. Margaret’s Village, San Pablo Village, San Jose Village, Douglas Village, San Juna Village, San Antonio Village, Santa Cruz Village, Trial Farm Village, Cowpen Village, Caye Caulker Village, Belmopan City, Bella Vista, San Ignacio Town, Santa Elena Town, Independence Village, Pamona Village, Punta Gorda Town, San Pedro Town, Corozal Town and Dangriga Town. Primary school will be built at Trial Farm Area Village in the Orange Walk District, Black Water Creek Village in the Stann Creek District, San Pedro Town, Gungulung Area in Belize City and Kontiki Area in San Ignacio Town. As for high schools, they will be built in Carmelita Village, Pueblo Viejo Village, rural Cayo, Pomona Village, San Pedro Town and Hattieville. Faber expects that this initiative will greatly alleviate issues within the education system and provide access to a quality education to all Belizean youth.